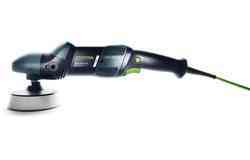 Device changeover in seconds. 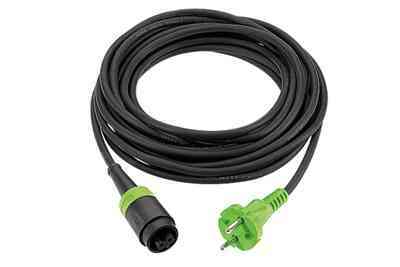 Problem-free cable replacement. 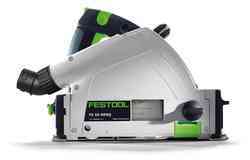 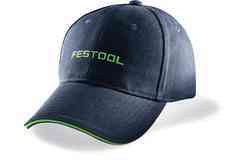 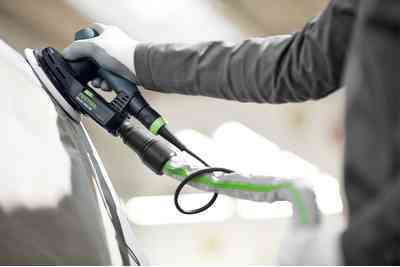 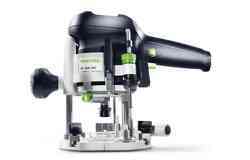 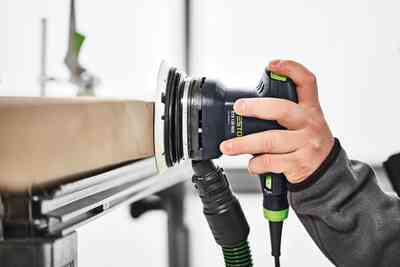 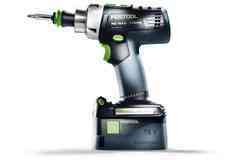 Almost all Festool tools are equipped with the plug-it system, which means they simply need to be connected in order to change devices. 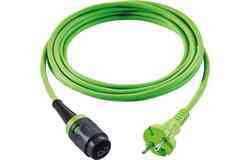 Even if the cable breaks, simply plug the new cable into the machine and continue working without interruption. 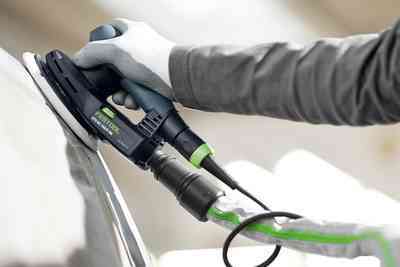 Time-saving device changeover in seconds by simply reconnecting the cable. 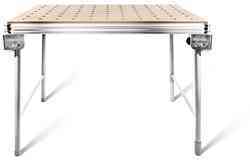 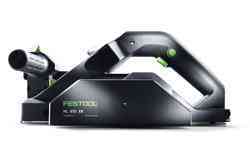 No tangle of cables and no tripping hazards due to multiple cables. 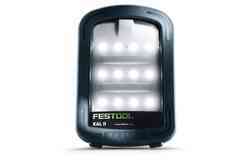 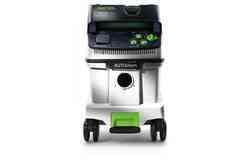 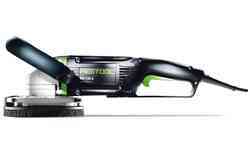 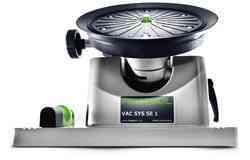 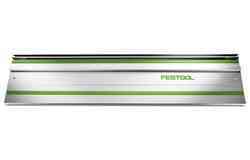 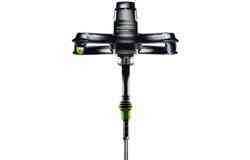 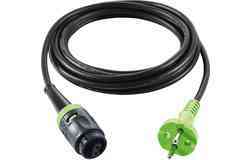 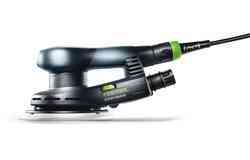 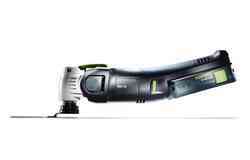 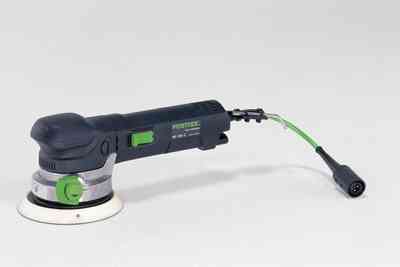 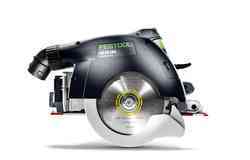 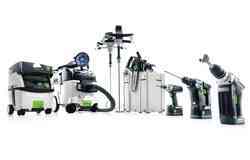 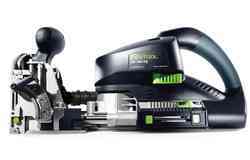 One cable for all devices: Thanks to the plug-it system for virtually all Festool tools. 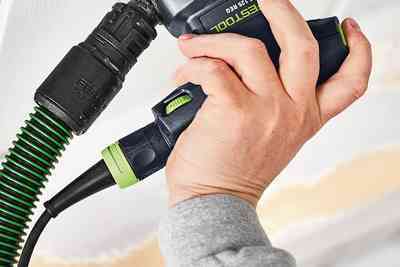 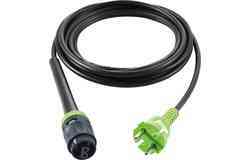 Since almost all Festool tools are equipped with the plug-it system, the cable simply needs to be reconnected. 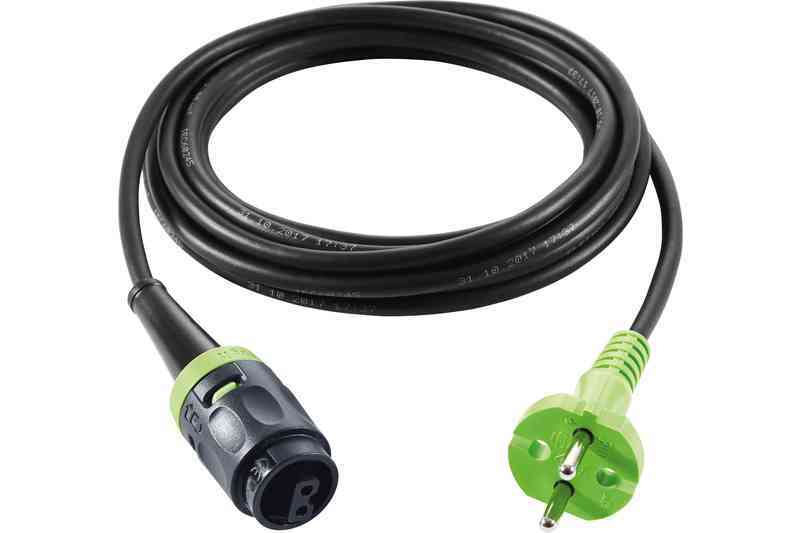 This saves time and removes tripping hazards – one cable instead of a tangle of cables. 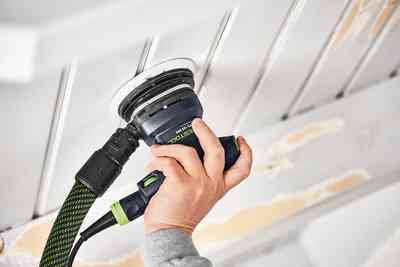 In the case of a cable break – one of the most frequent causes of failure for electric power tools – the plug-it system minimises downtimes. 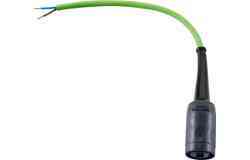 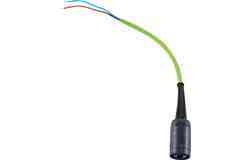 The defective cable is simply replaced by a new one without the need for costly repairs and downtimes. 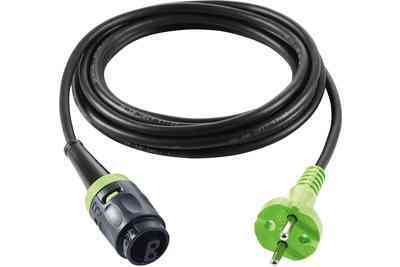 The plug-it cable is available in various lengths and versions: 4, 7.5 and 10 m long, with rubber or PUR sheaths for heavy-duty applications. 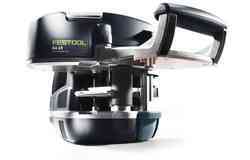 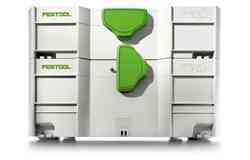 Certain Festool machines can be retrofitted with the plug-it system. 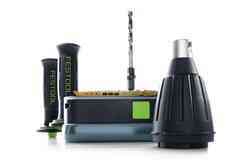 With the plug-it conversion kit.